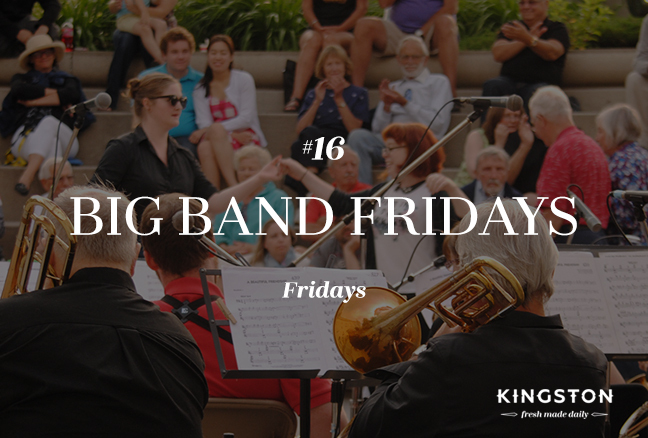 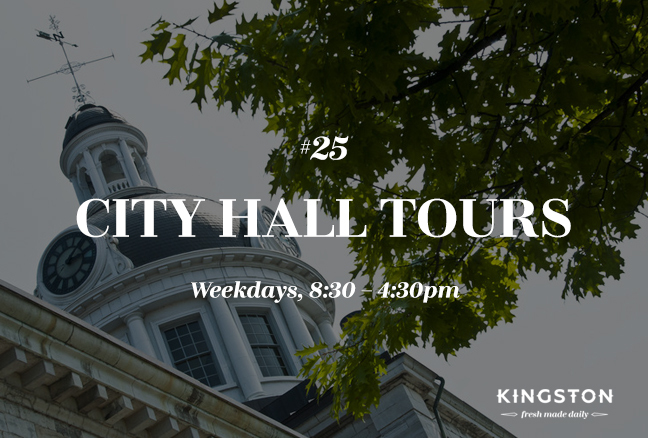 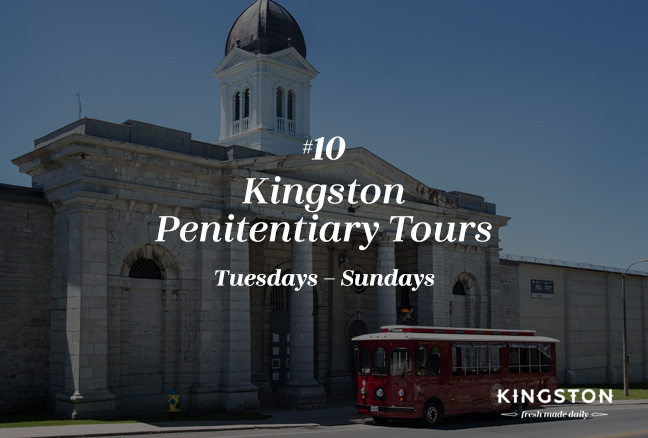 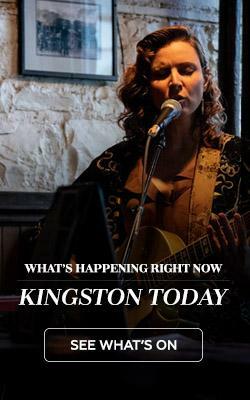 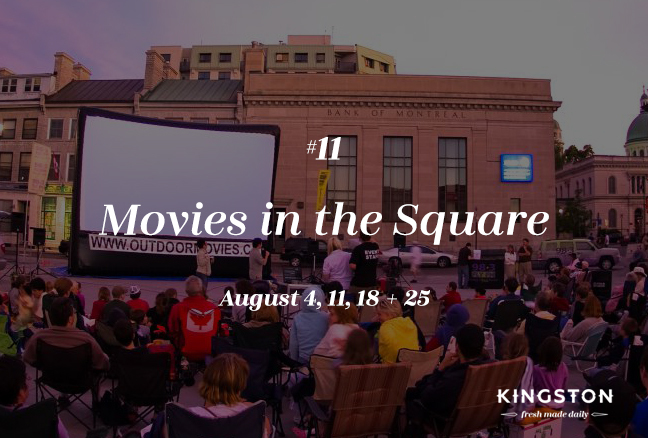 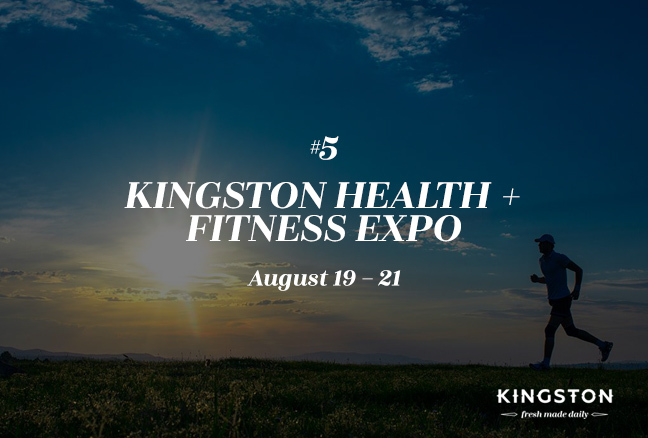 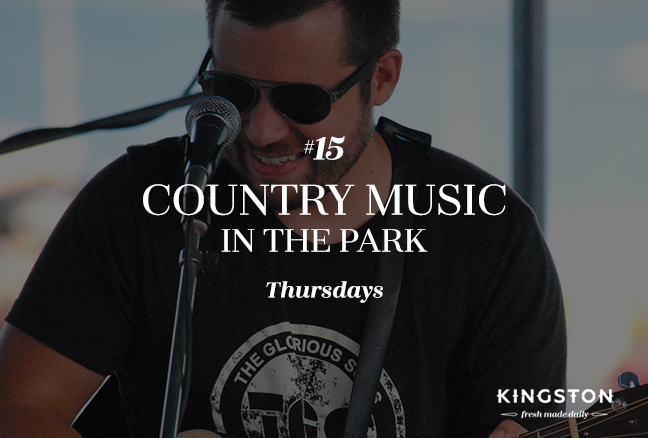 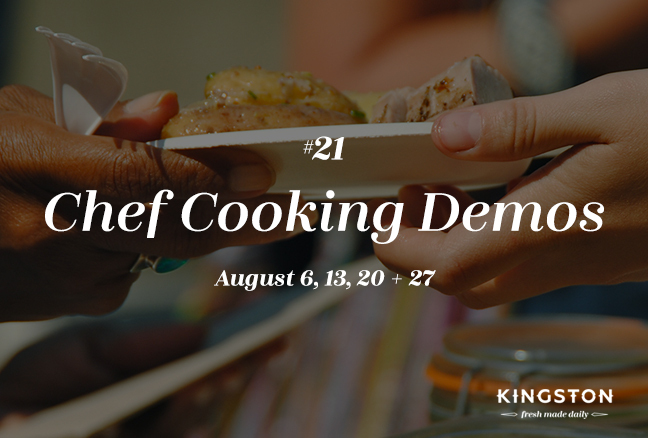 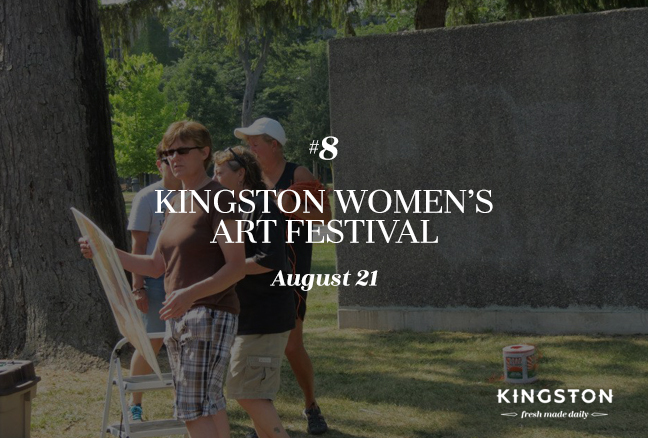 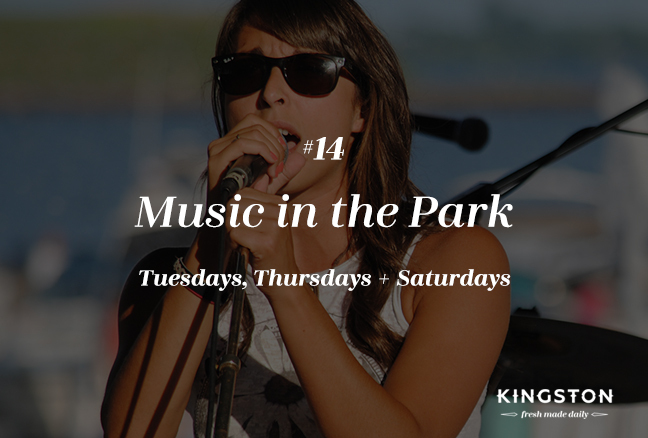 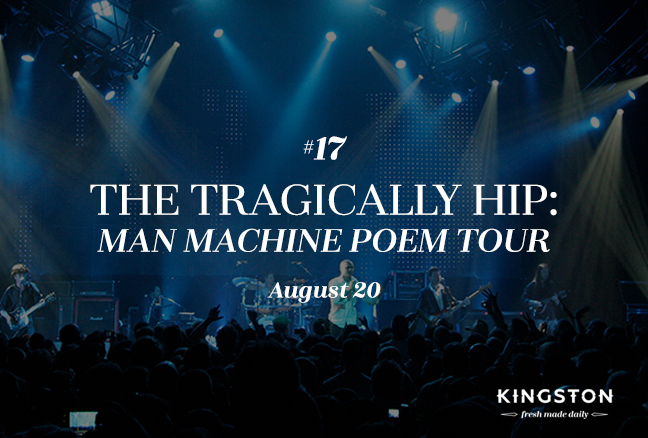 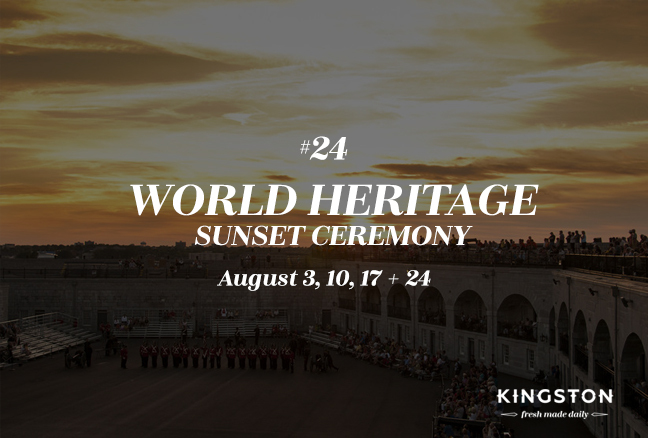 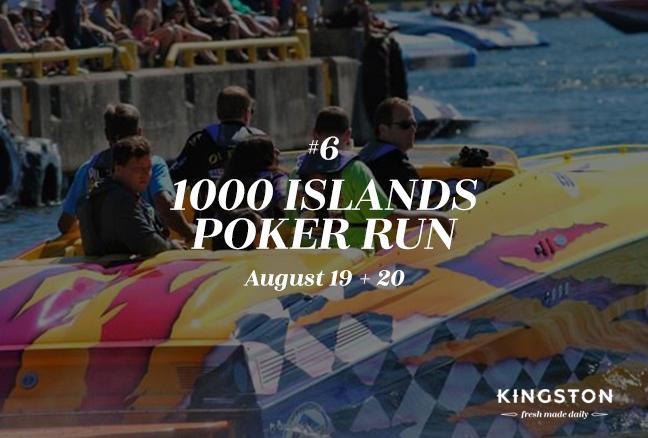 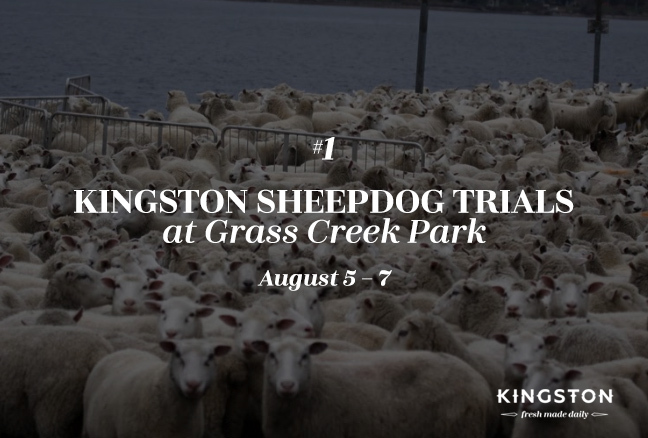 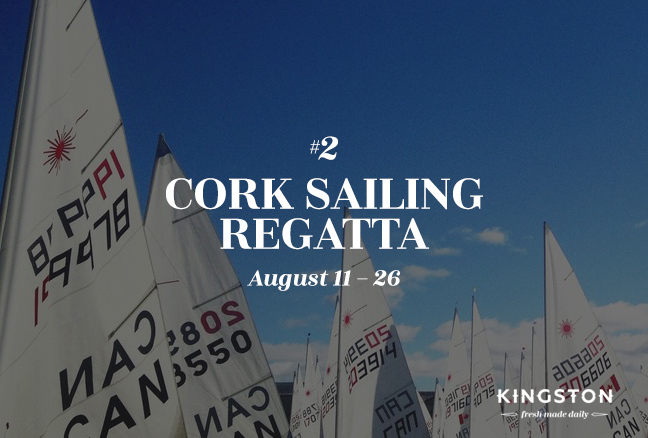 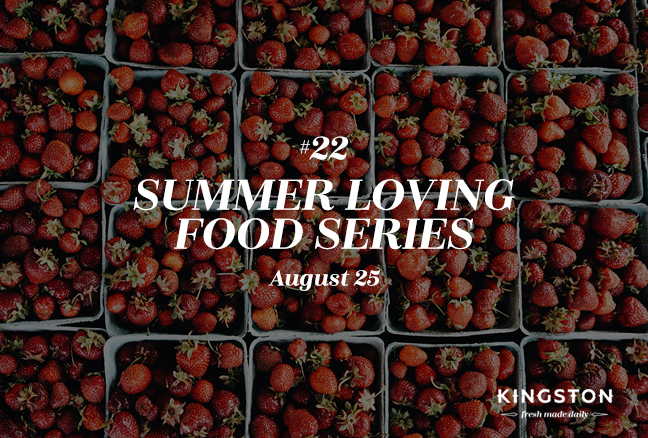 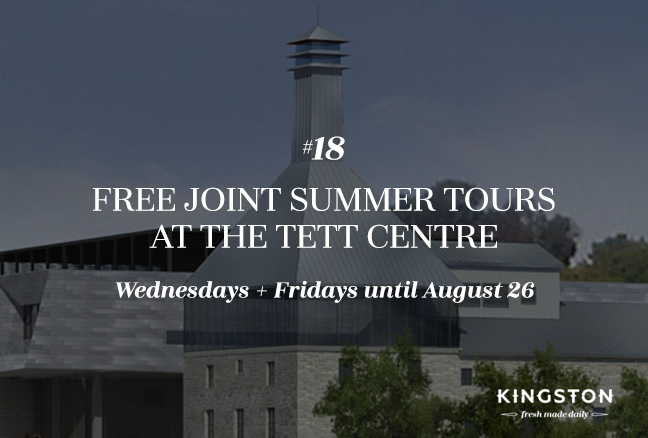 Get ready for another fun-filled month in Kingston, with plenty of special events, festivals, musical performances and much more to keep you busy while you’re in town. 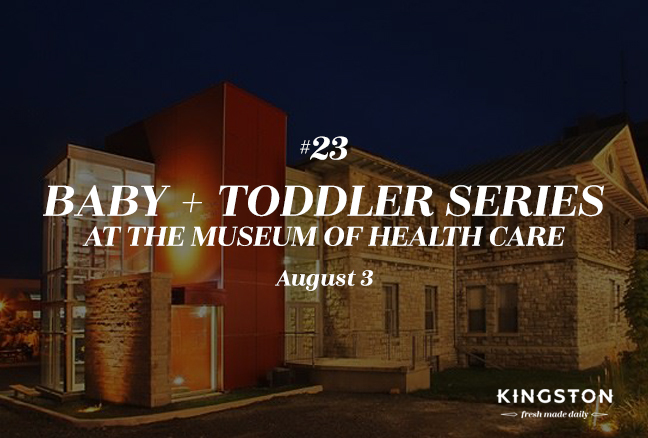 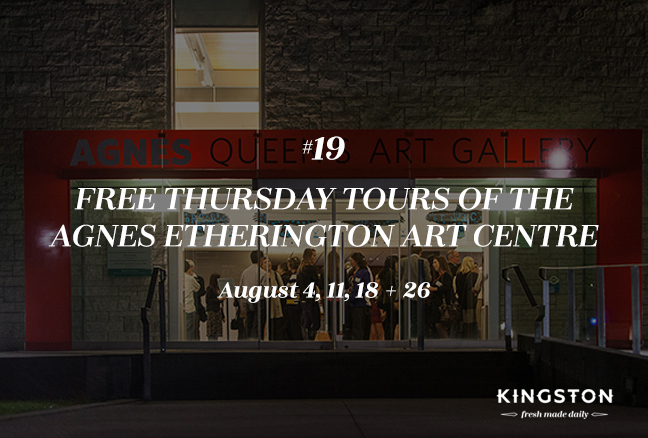 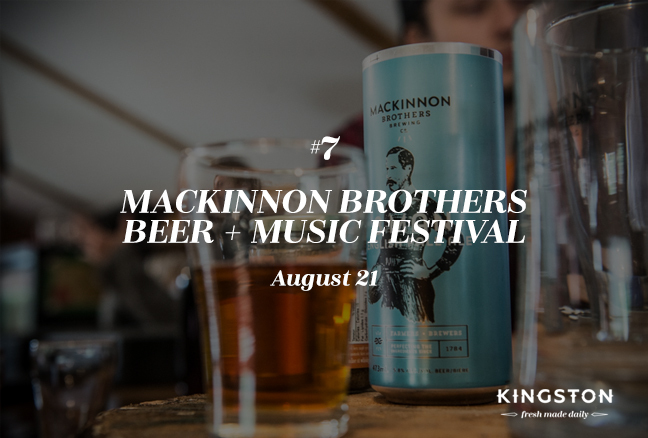 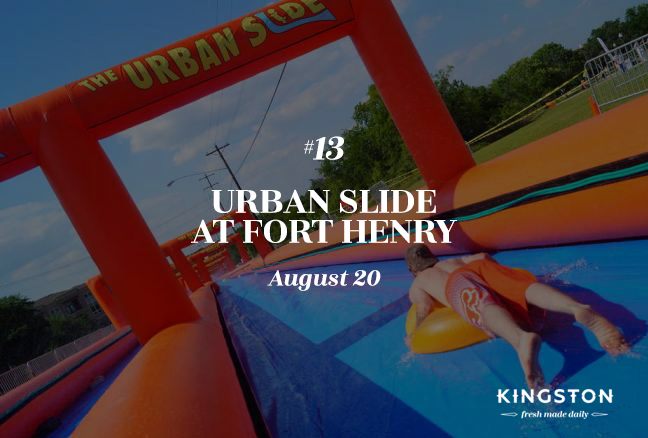 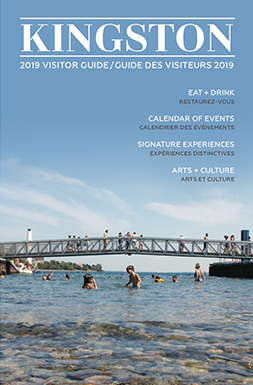 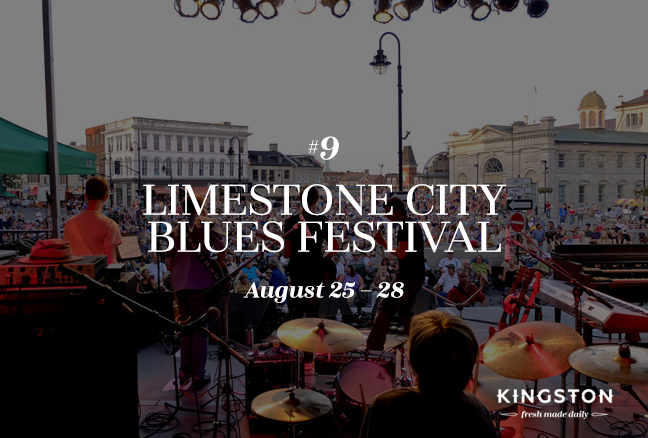 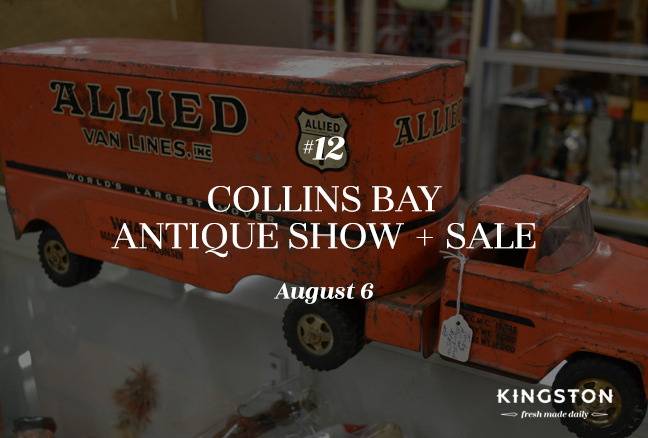 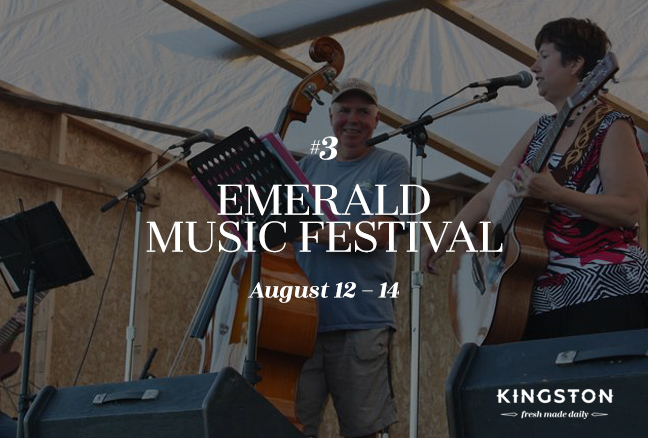 With several annual festivals, delicious food events, and a visit by some of the Canadian greats (to name a few) – there’s plenty to see and do in Limestone City in August. 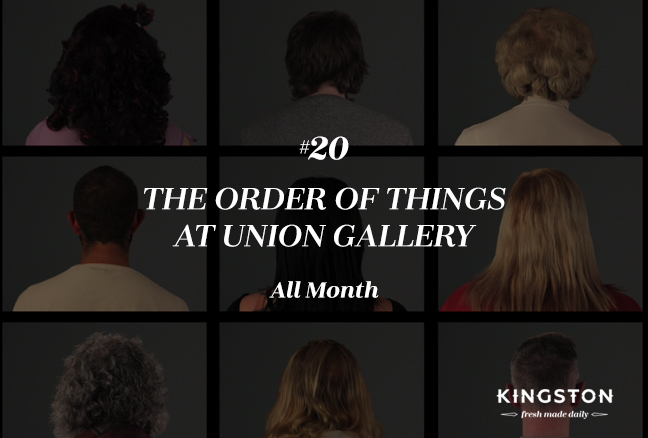 Without further ado (and in no particular order) – here’s the list!